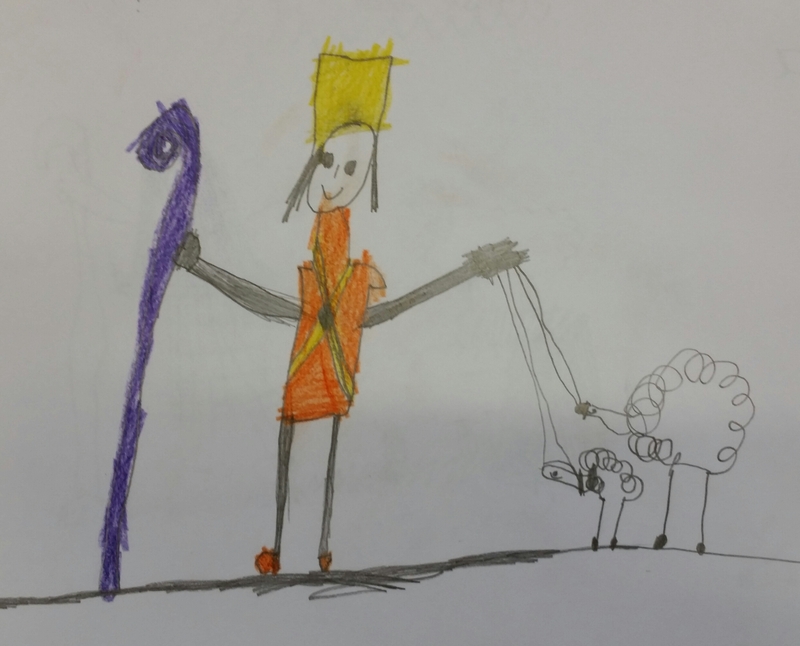 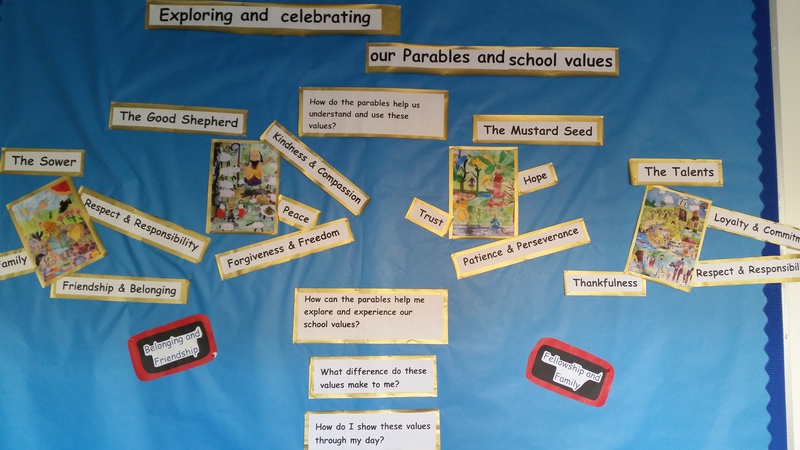 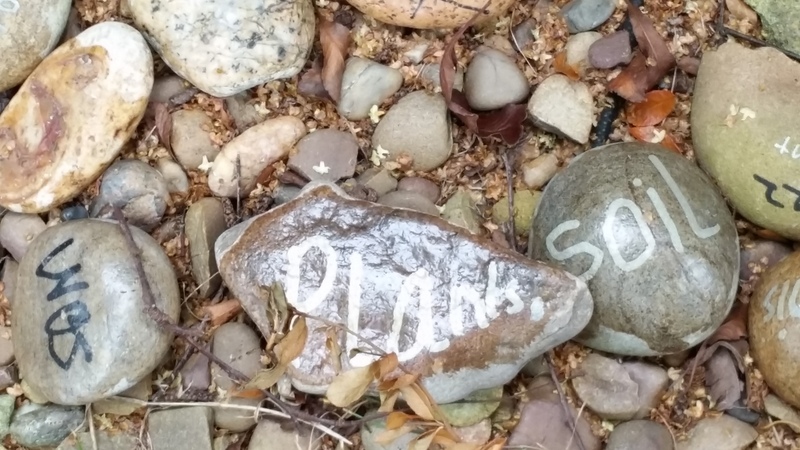 We have had the privilege of sharing the journeys with schools of ethos enhancement through facilitating Parable Garden Enrich programmes and theme days and contributing to Collective Worship. 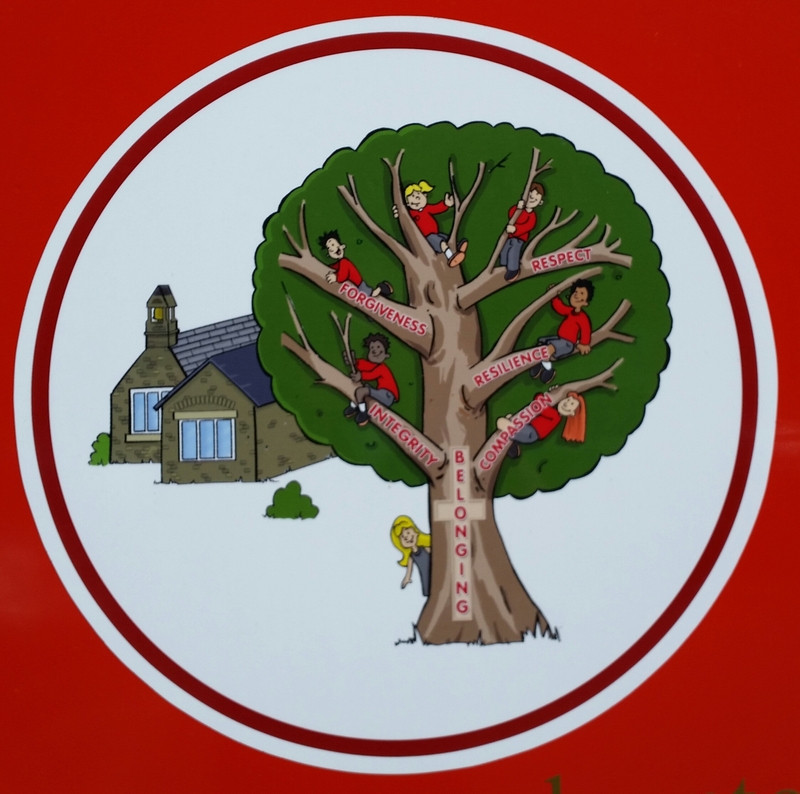 Please see below for our portfolio of some of our school projects. 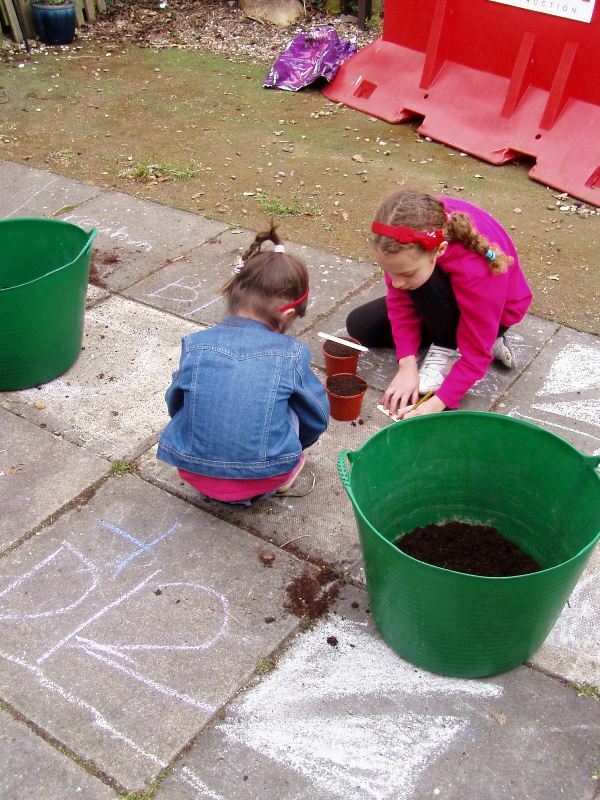 We evaluate each project with the school community to ensure high standards and effectiveness. 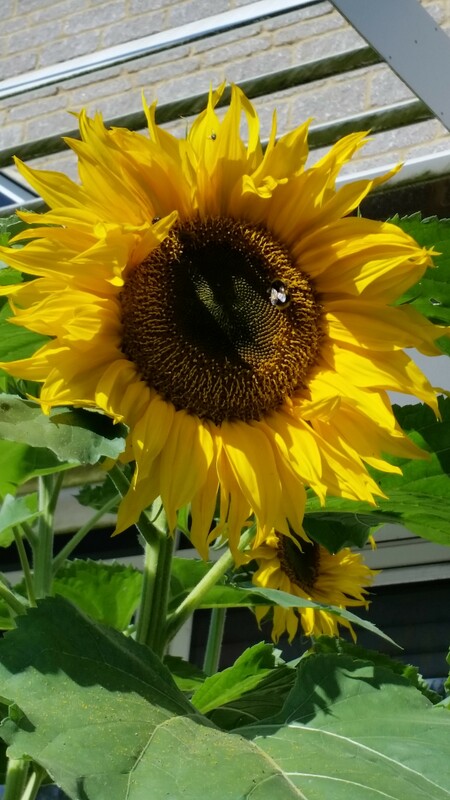 NB the images take some time to load. 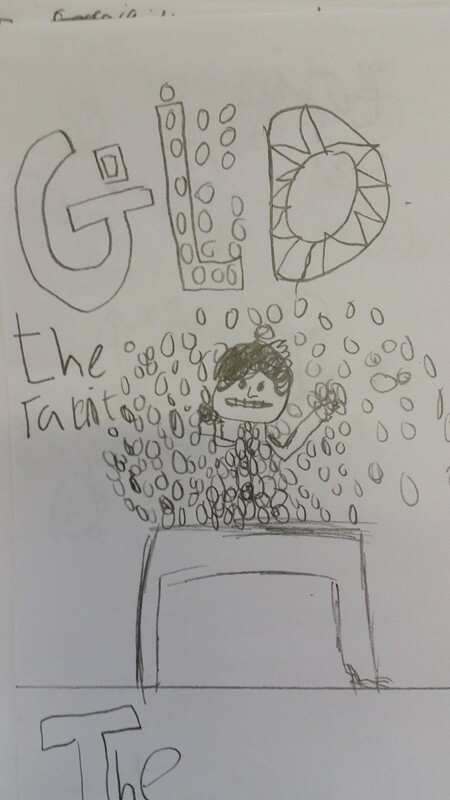 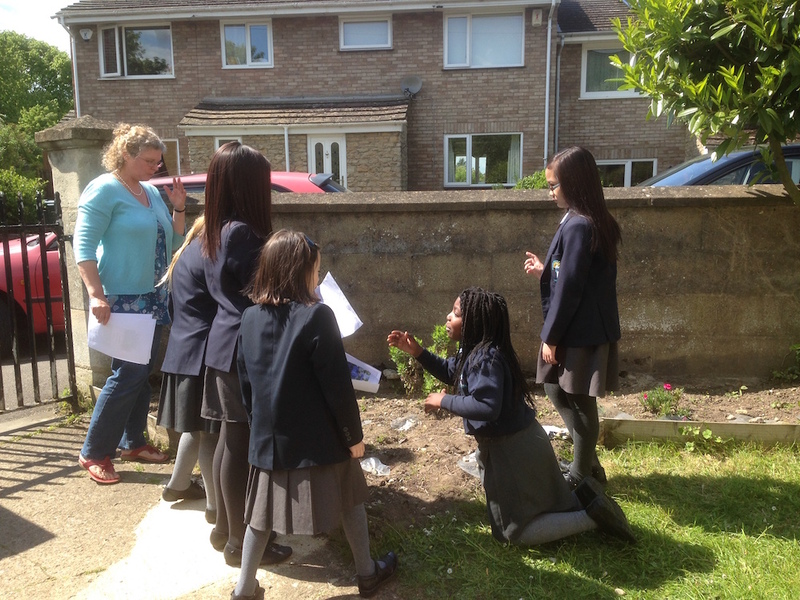 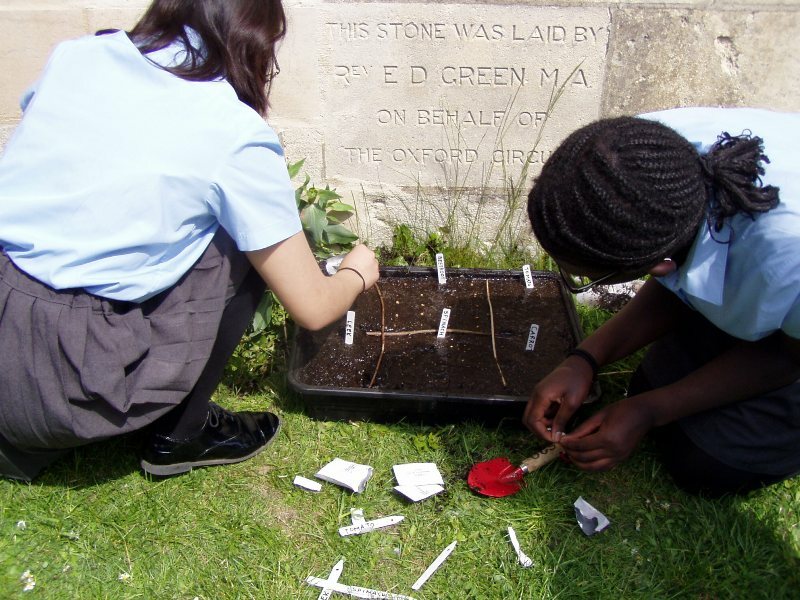 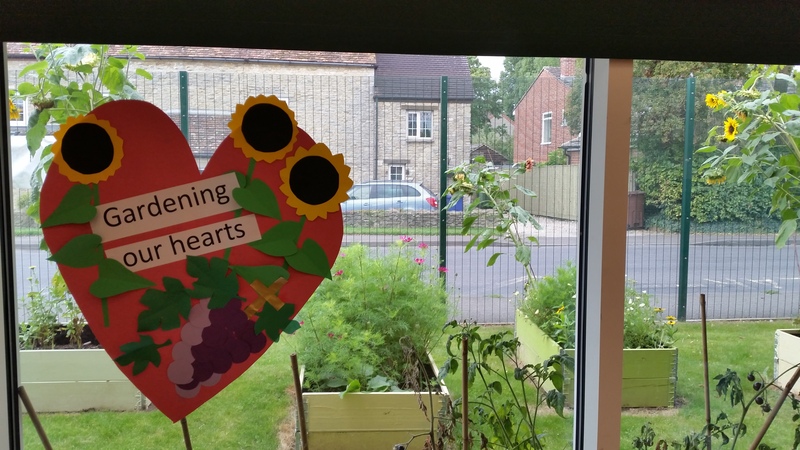 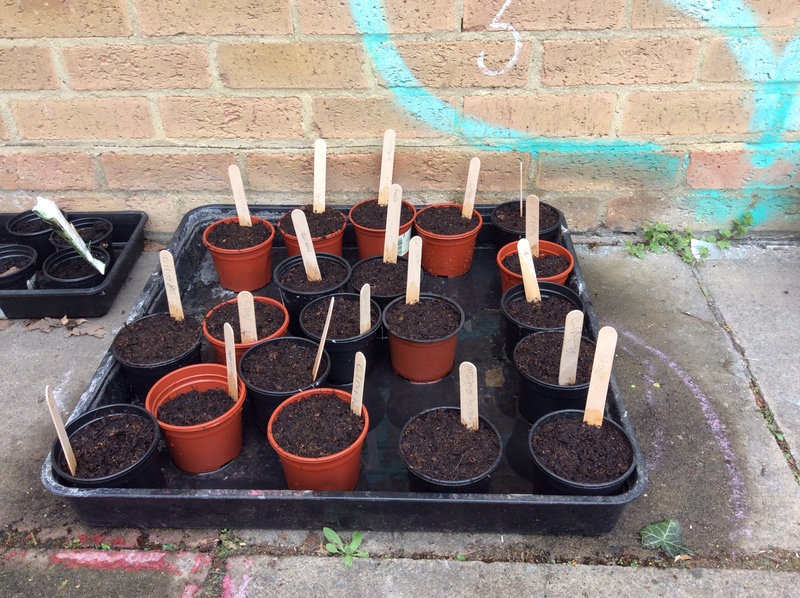 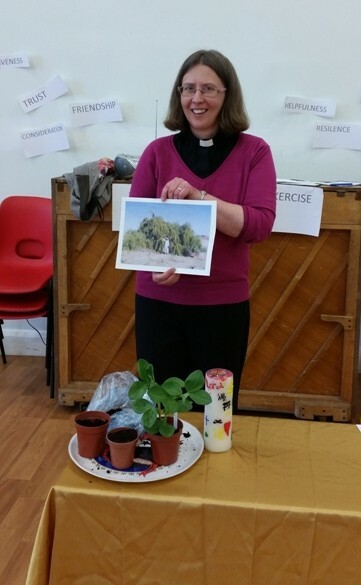 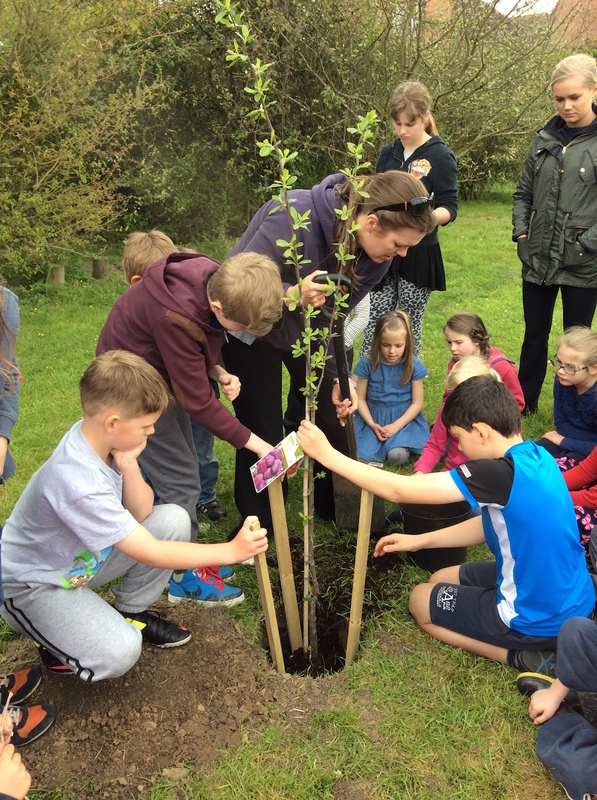 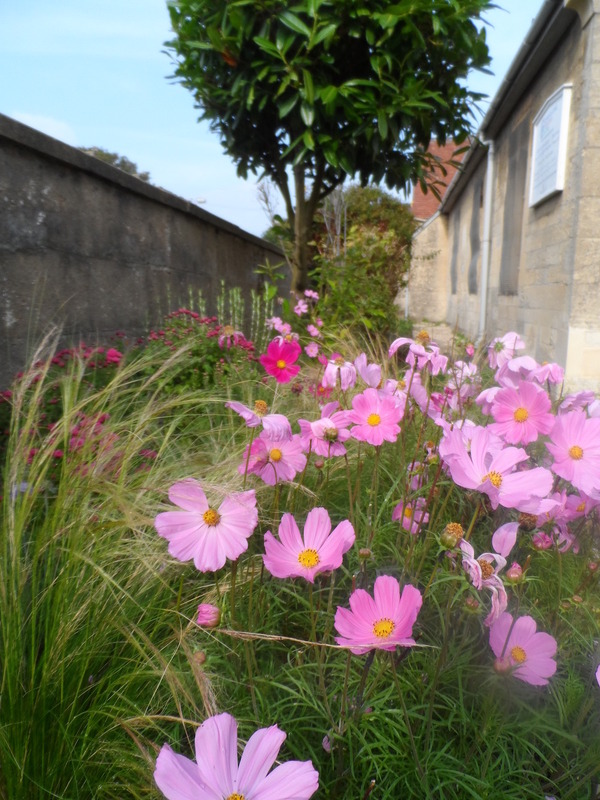 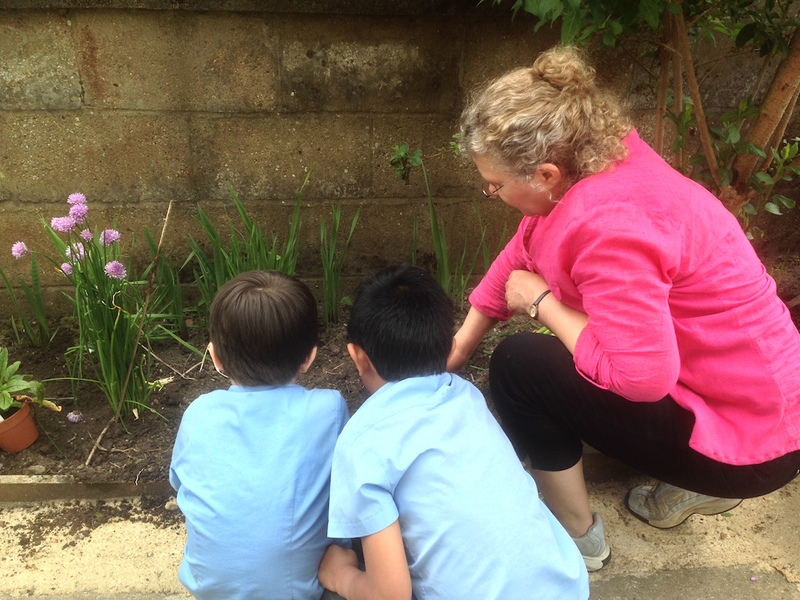 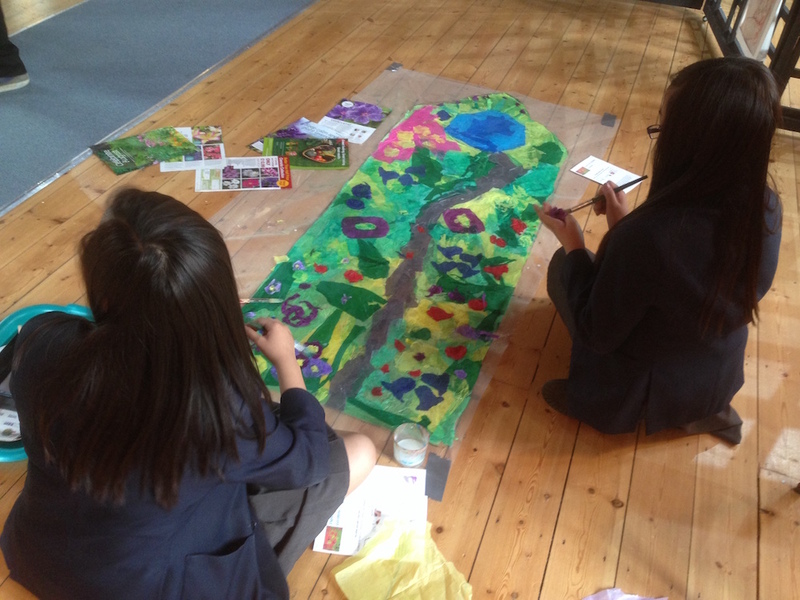 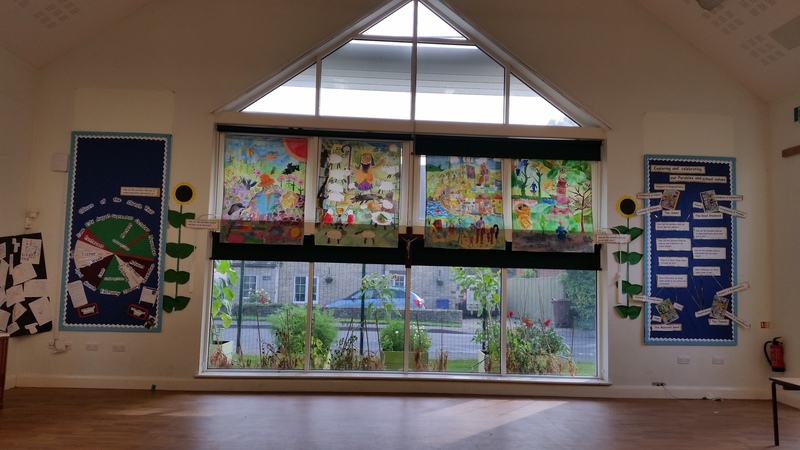 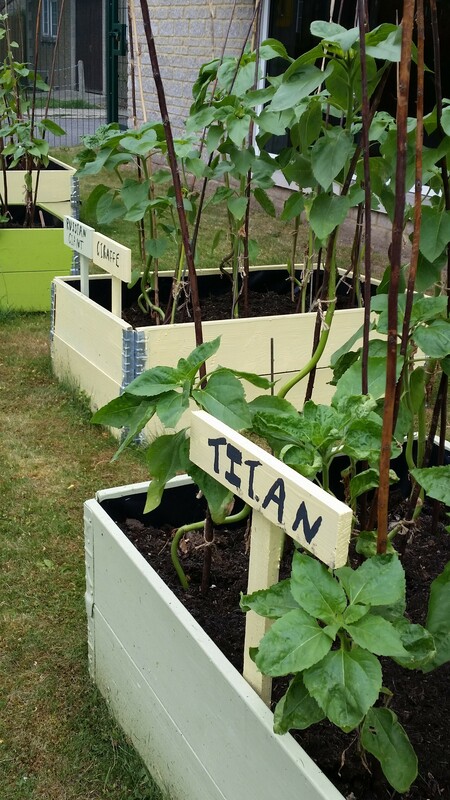 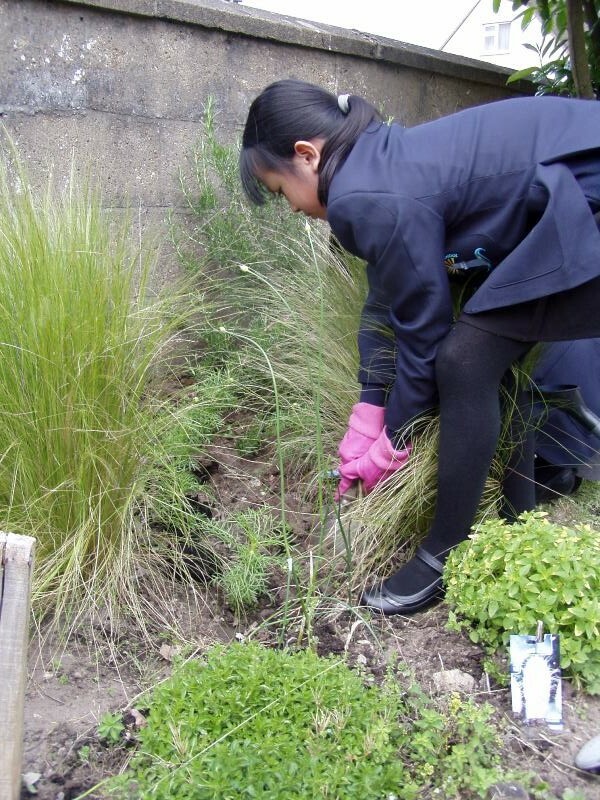 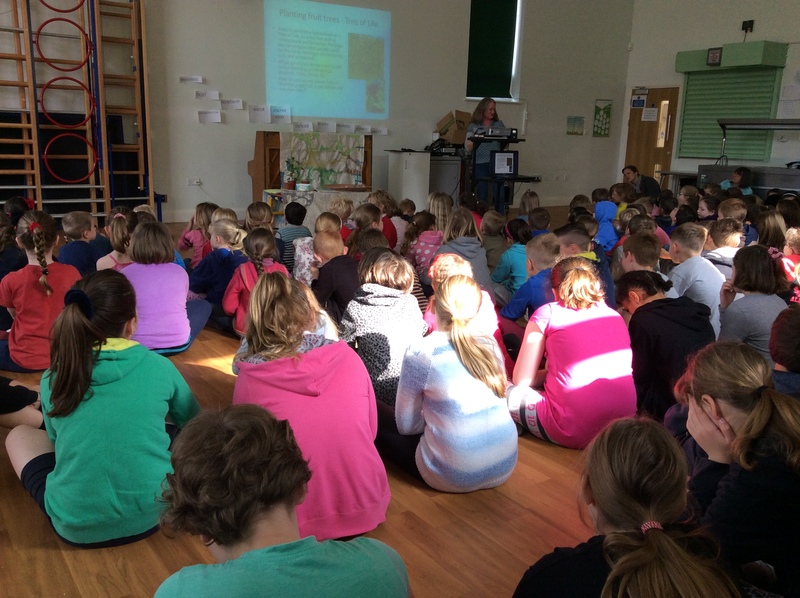 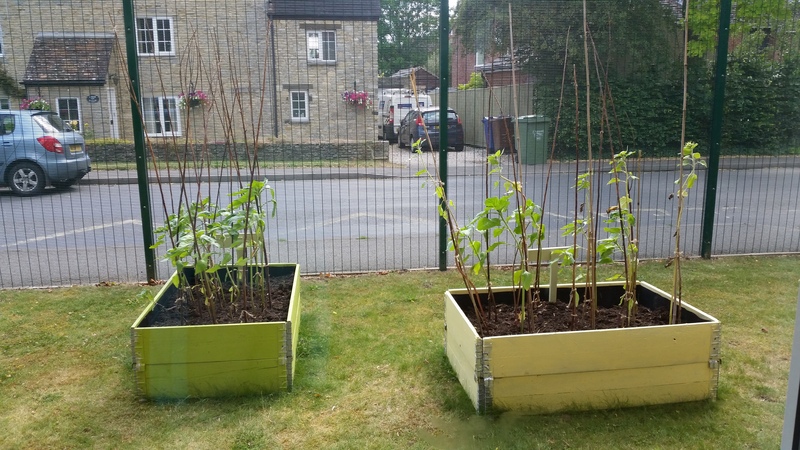 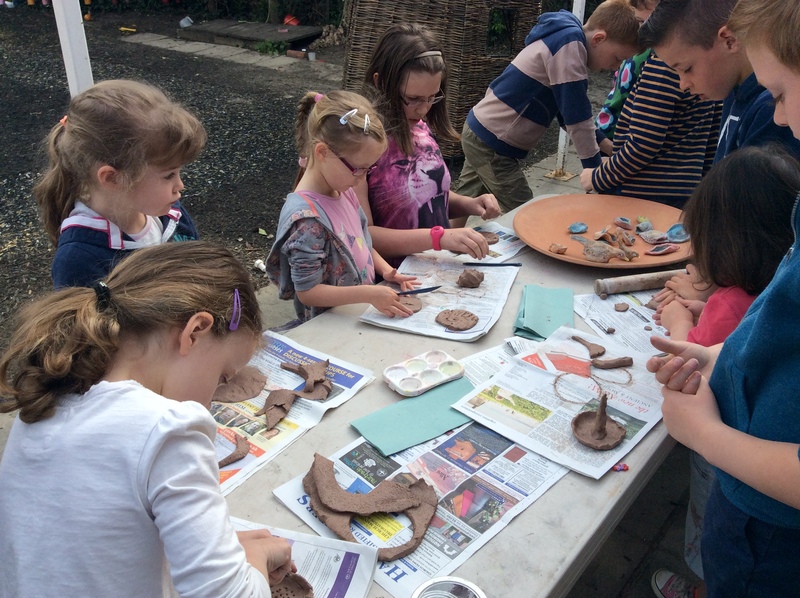 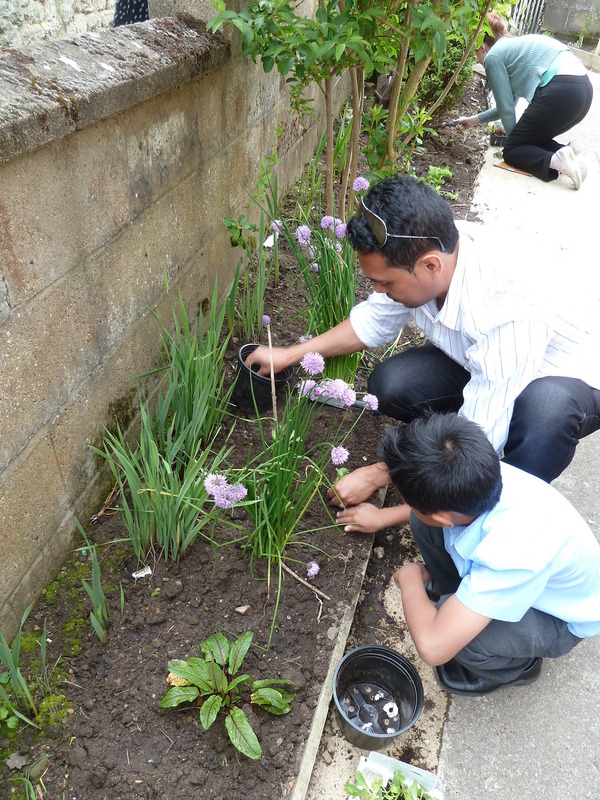 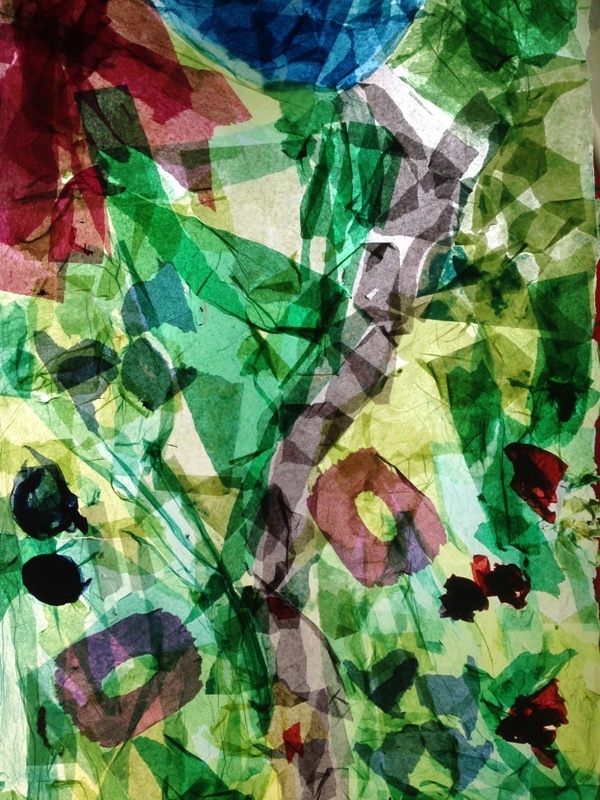 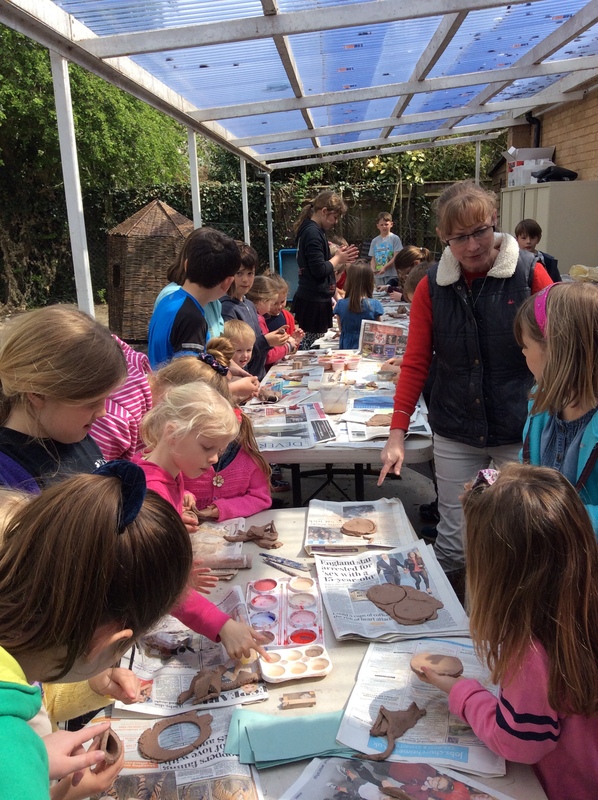 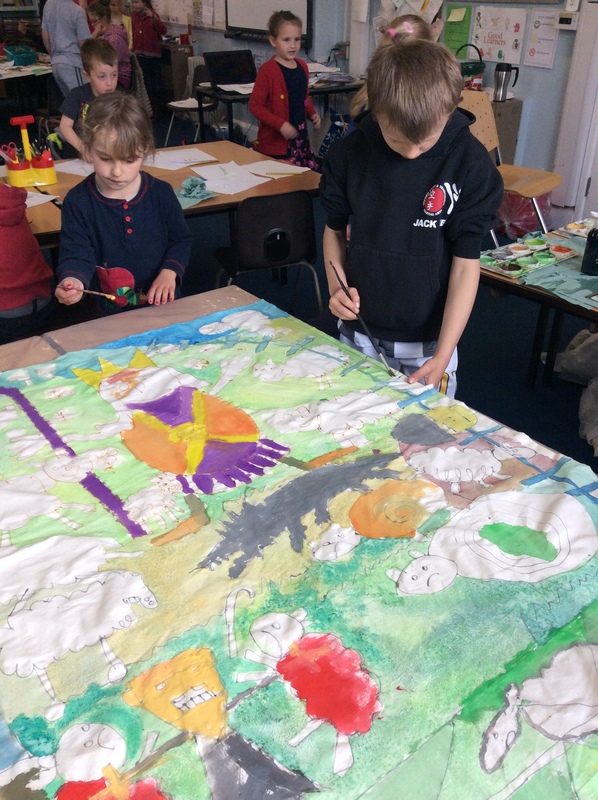 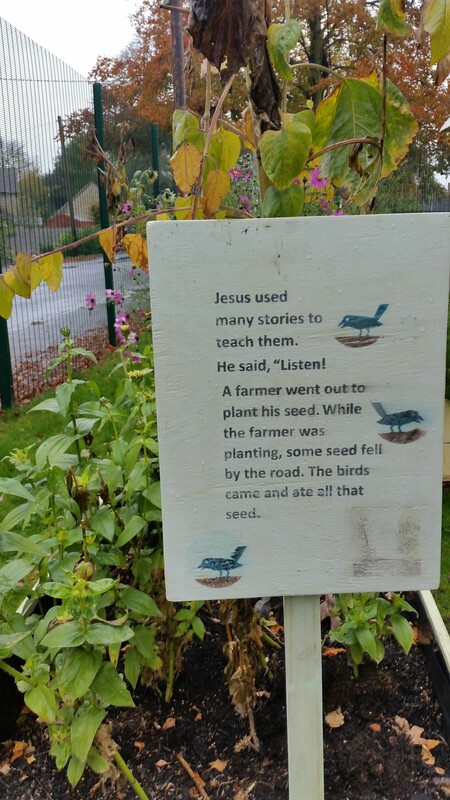 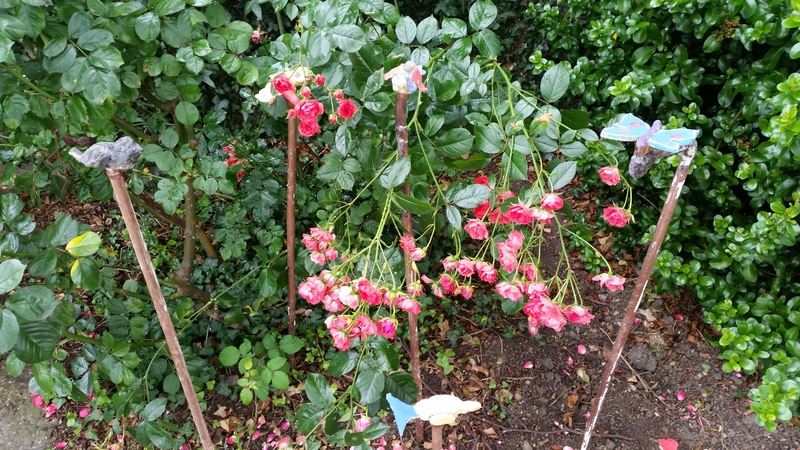 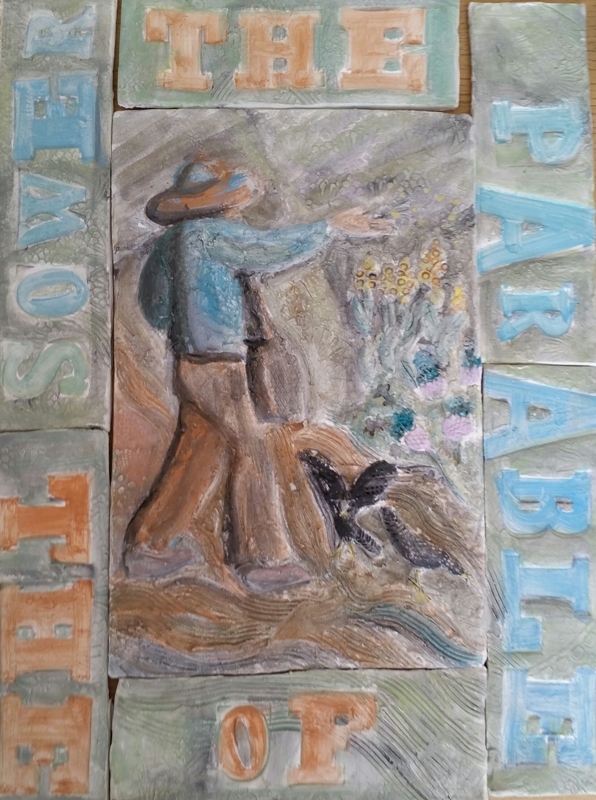 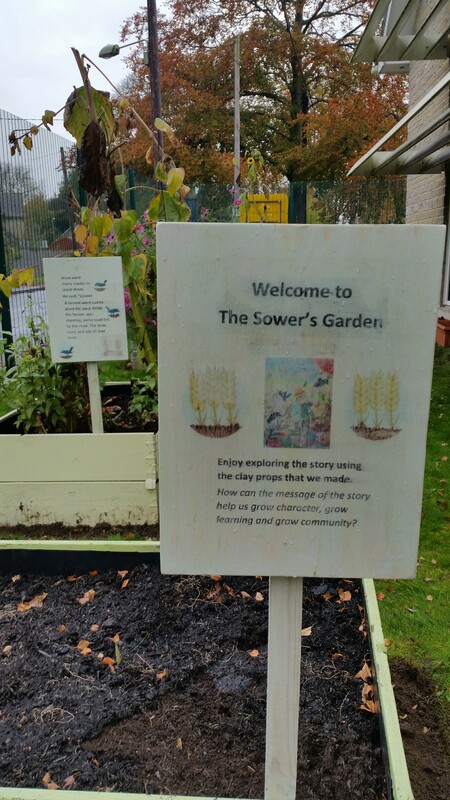 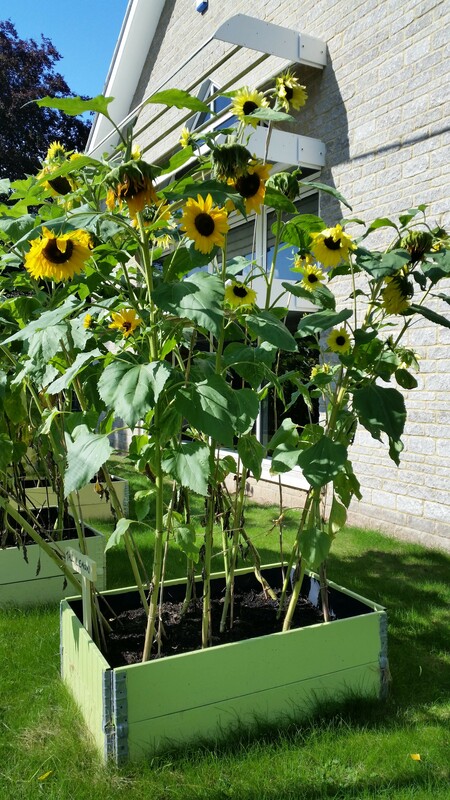 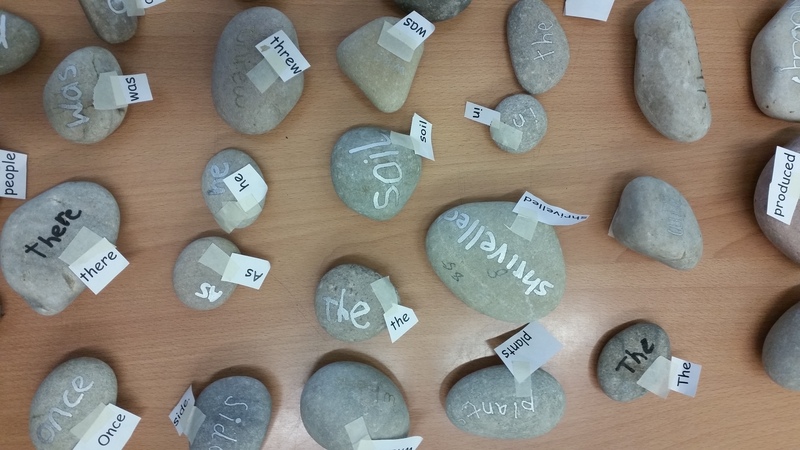 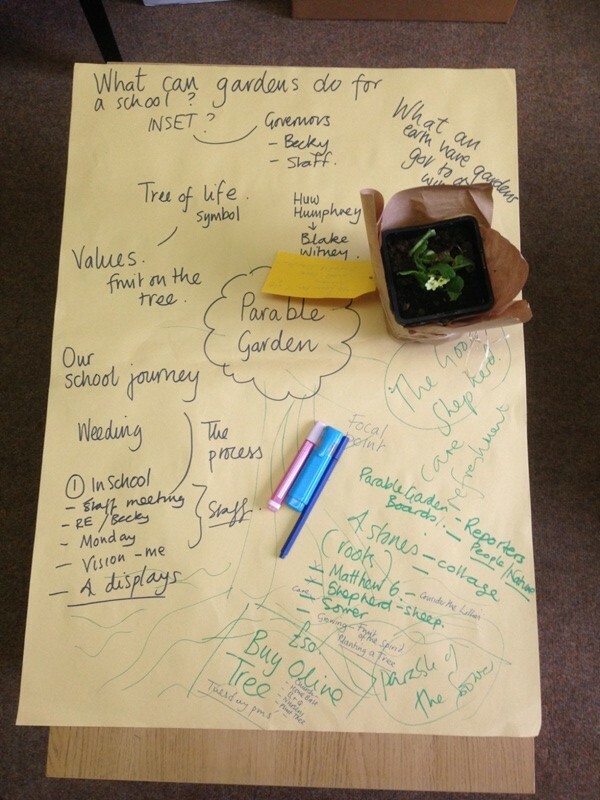 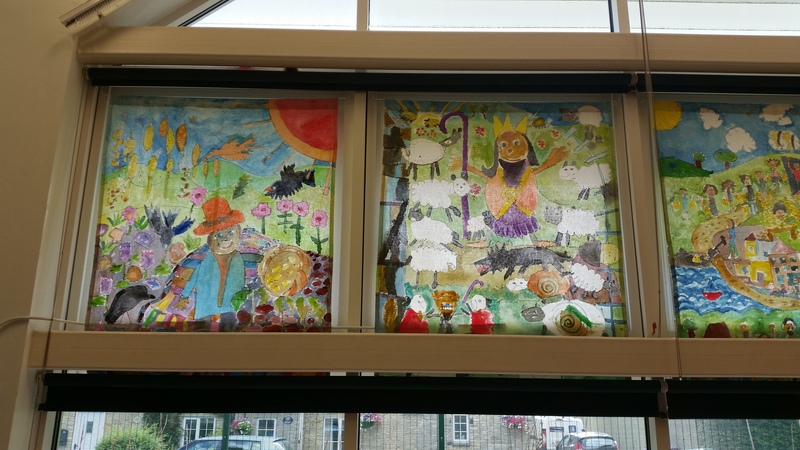 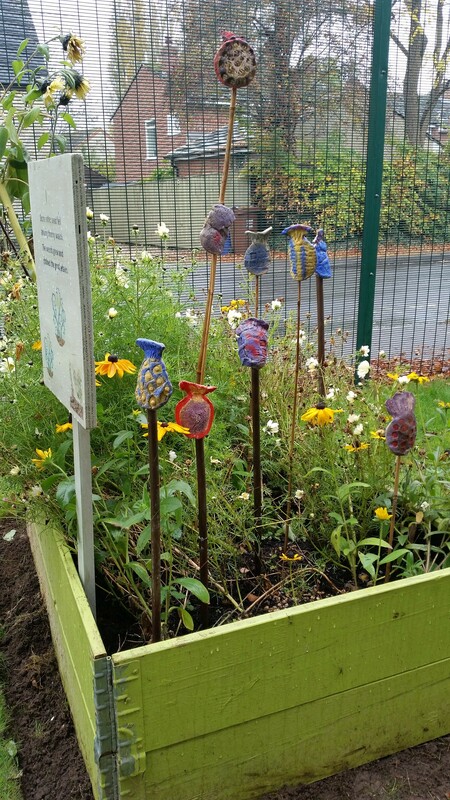 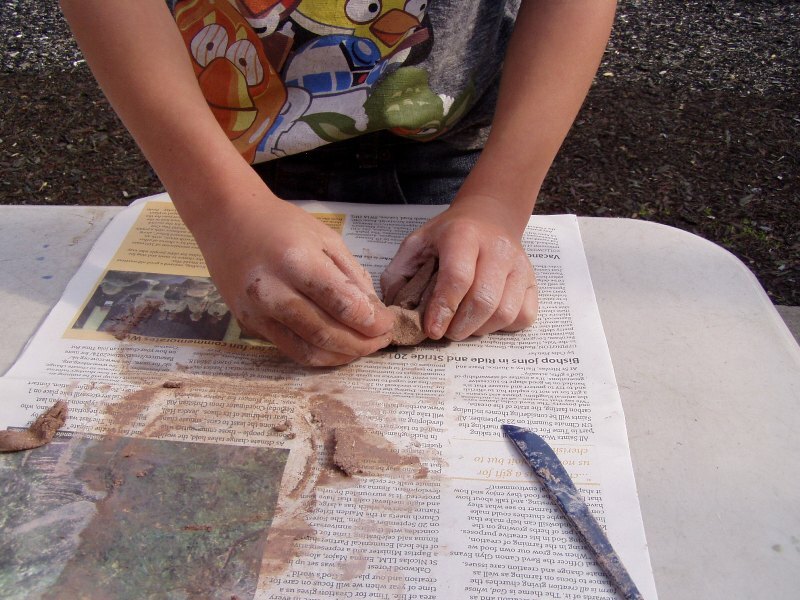 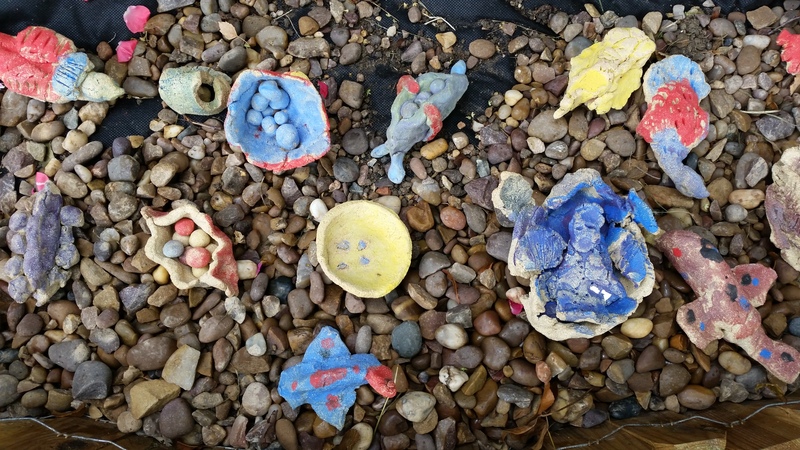 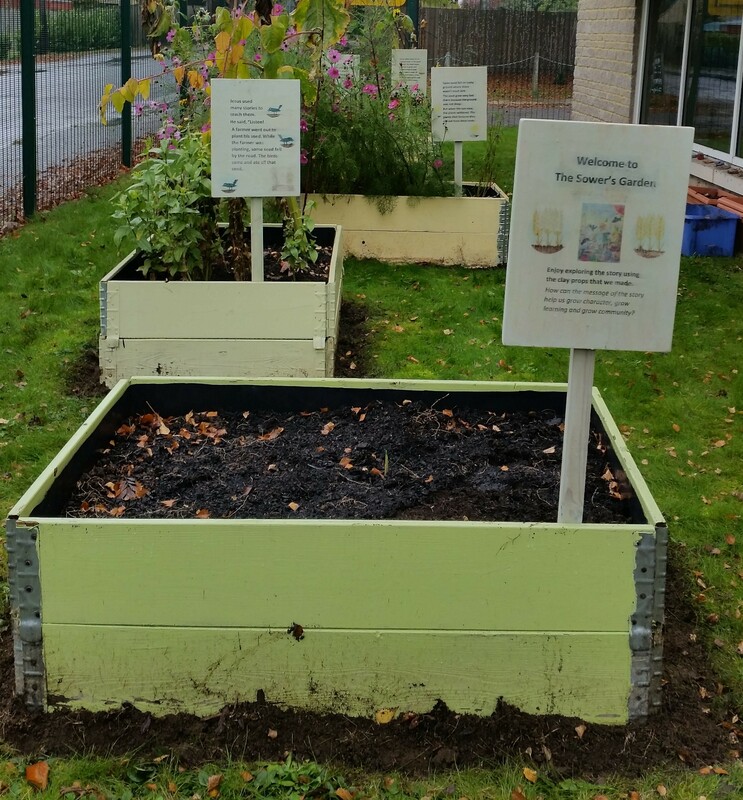 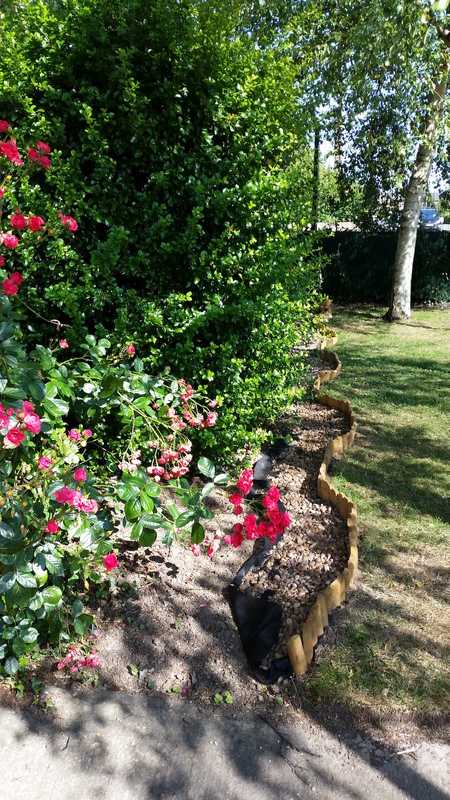 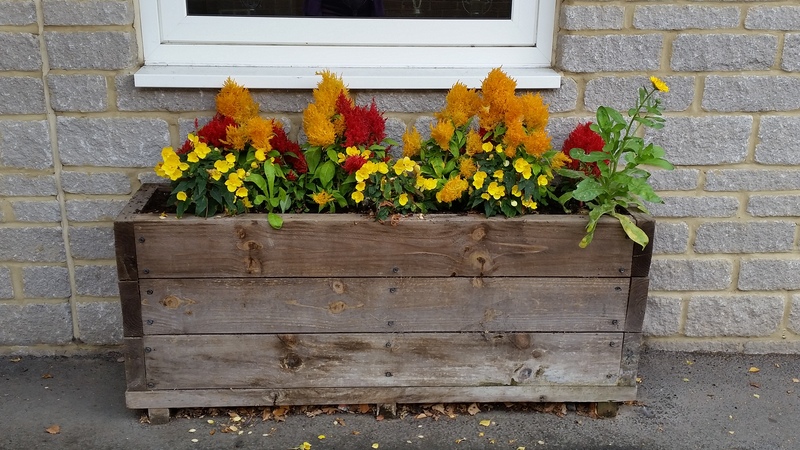 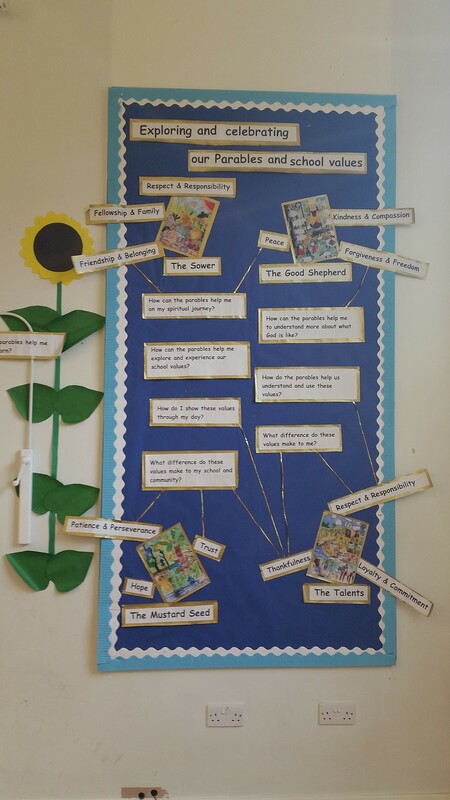 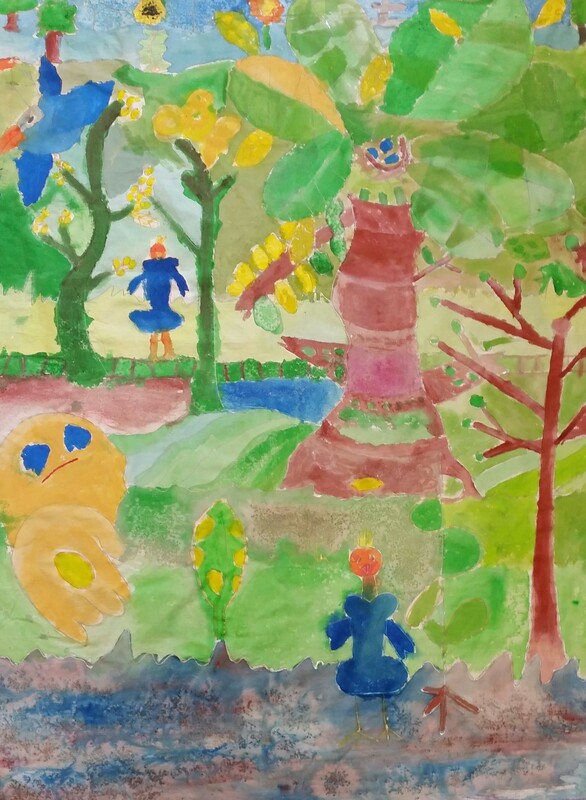 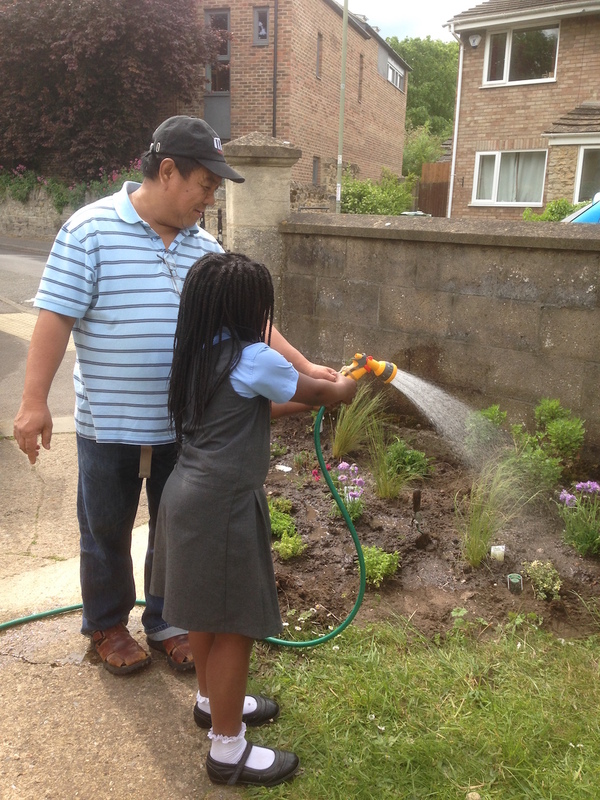 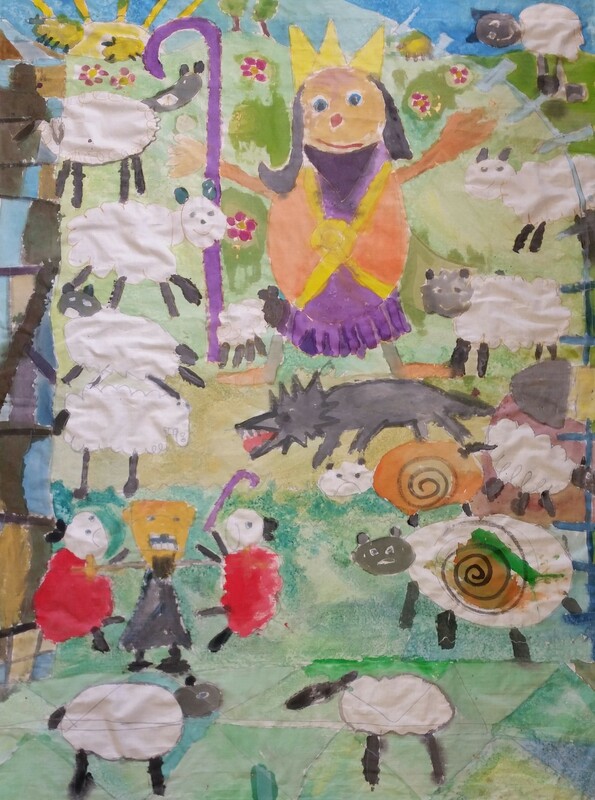 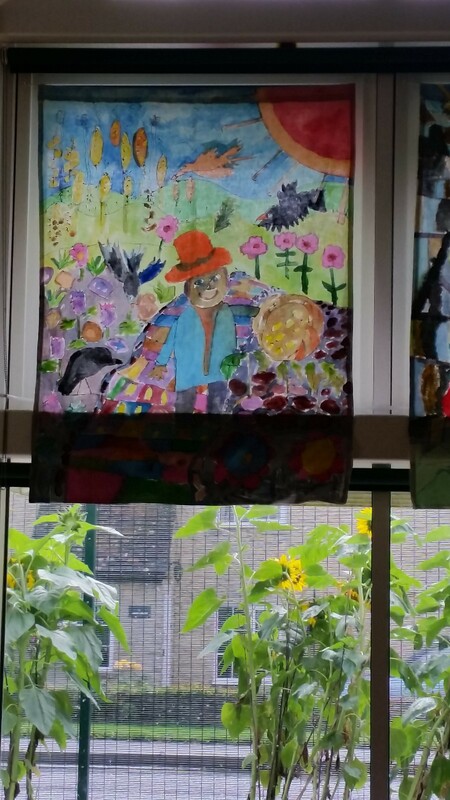 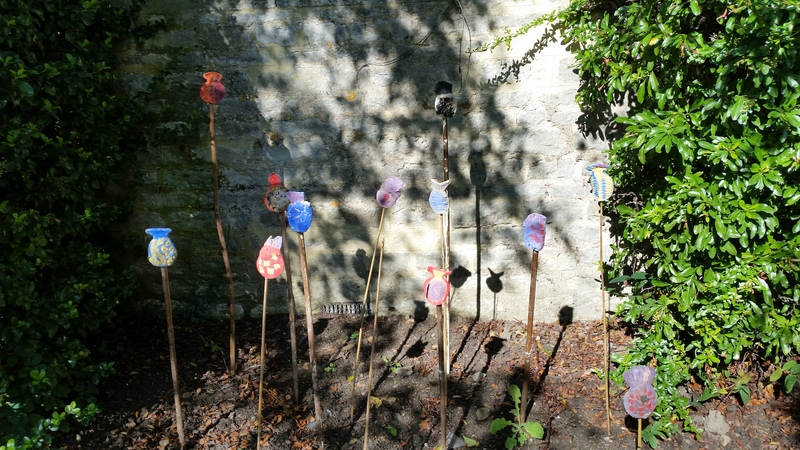 Launton C of E Primary School, Oxfordshire – Parable Garden Enrich programme in progress. 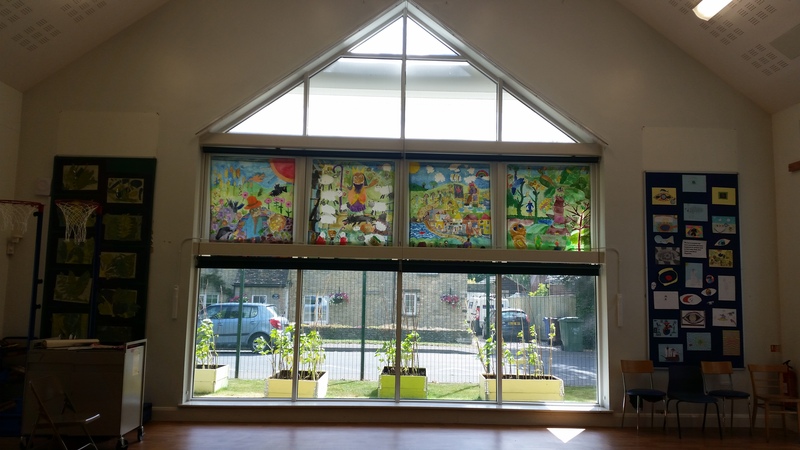 Click on the link download the case study document for this project Launton C of E Primary Enrichment projectwork.